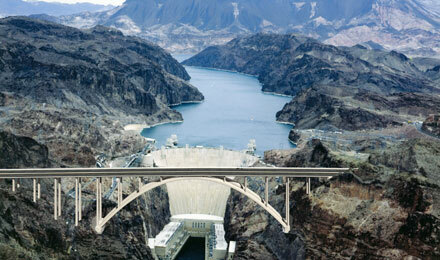 See Grand Canyon and Hoover Dam by Bus! 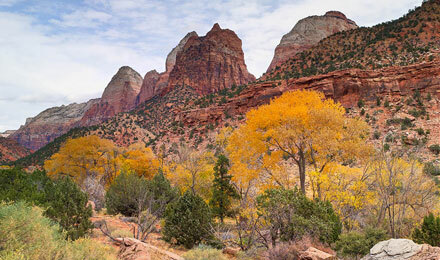 Witness the most iconic natural wonder in America on this bus trip to the Grand Canyon! 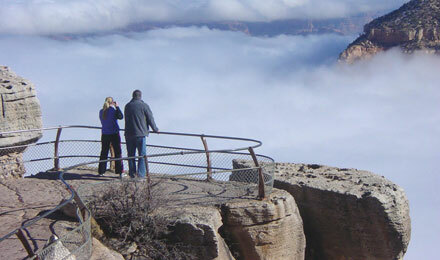 Your group will enjoy a full day in Grand Canyon National Park as part of this vacation package, including the IMAX Grand Canyon movie. 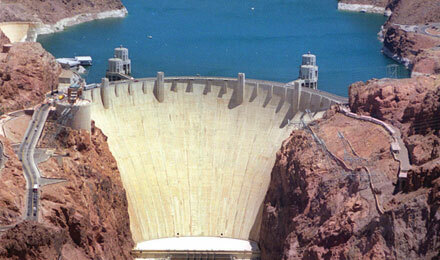 This exciting Grand Canyon bus tour is combined with a bus tour to the Hoover Dam, a legendary marvel of modern man's innovation. 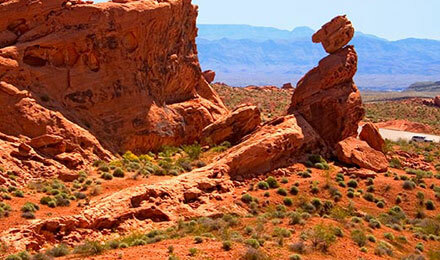 Your Grand Canyon and Hoover Dam bus tour continues alongside Lake Mead, and takes your group to beautiful Valley of Fire State Park, famous for its stunning red sandstone formations. 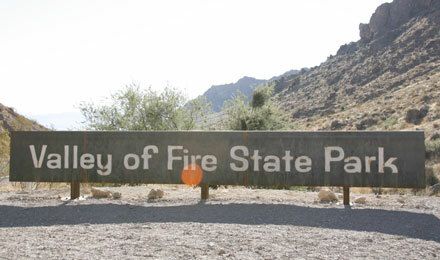 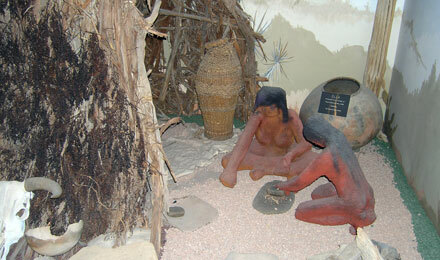 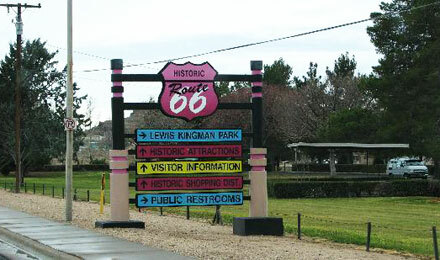 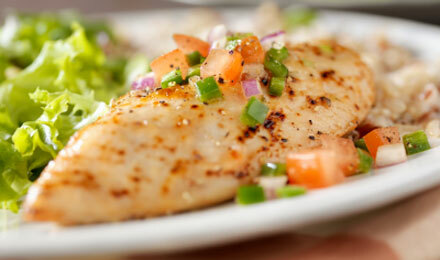 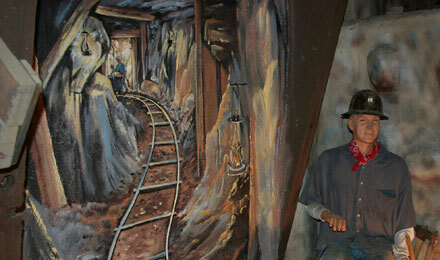 You will also travel along famous Route 66 and stop in Kingman, the Heart of Route 66. 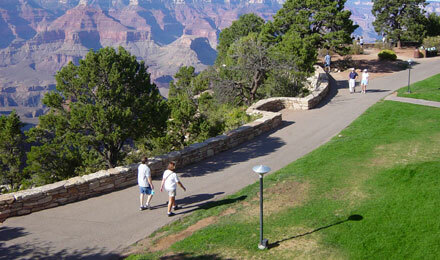 This exciting combination Grand Canyon and Hoover Dam bus trip is a vacation your group will never forget! 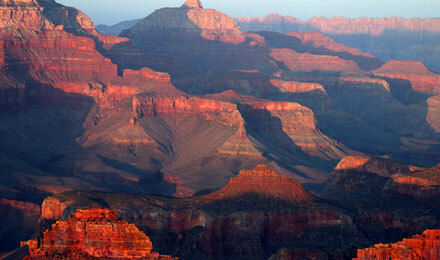 Grand Canyon National Park is the United States' 15th oldest national park and is located in Arizona. 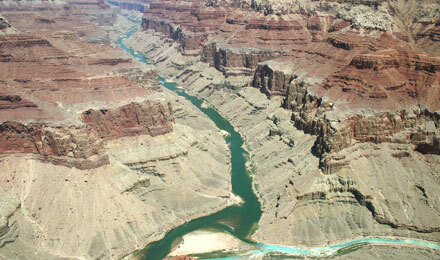 Within the park lies the Grand Canyon, a gorge of the Colorado River, considered to be one of the Wonders of the World. 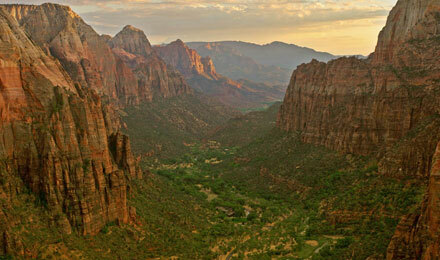 The park covers 1,217,403 acres. 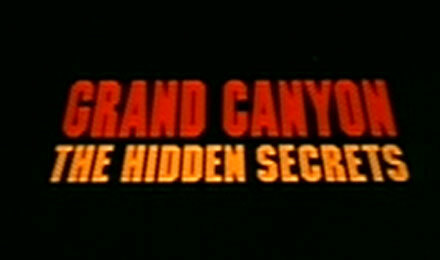 Witness the spectacular sights and sounds of one of the longest running films in IMAX history. 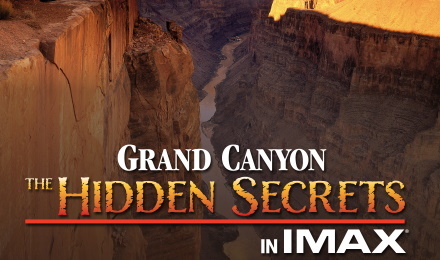 Grand Canyon: The Movie dramatizes the adventure and discovery of the National Park, with thundering sound and breathtaking footage giving visitors an exciting glimpse of what lies beyond the entrance. 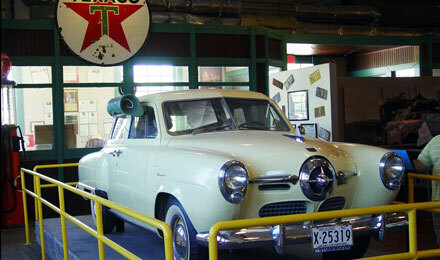 The IMAX Theater is one of the first of its kind ever built, and is designed to accommodate large groups in a comfortable, temperature controlled environment. 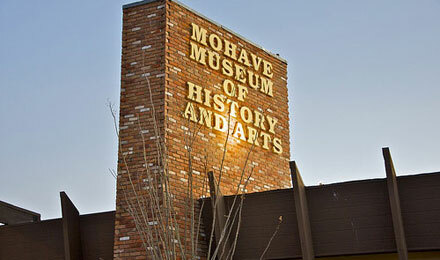 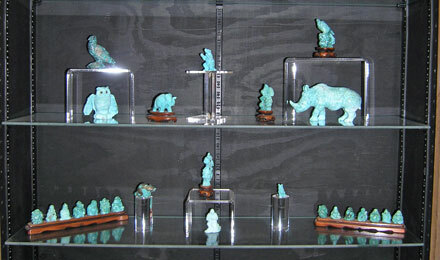 The Route 66 Museum is a truly unique museum housed in the historical Powerhouse building, located in the heart of the longest remaining stretch of Route 66. 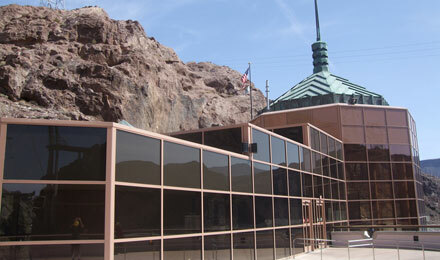 During your guided tour of Hoover Dam, you will have an opportunity to explore its popular Visitor Center. 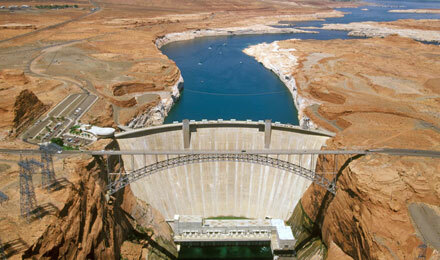 Maps, photos, films, and interactive exhibits will help you understand the Dam’s role in the developing West and appreciate the tremendous feat of engineering that was accomplished for its creation. 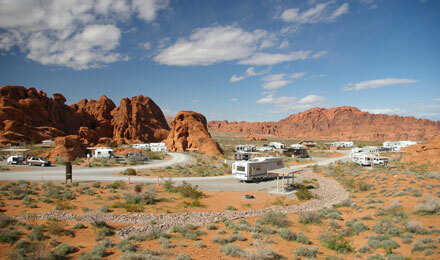 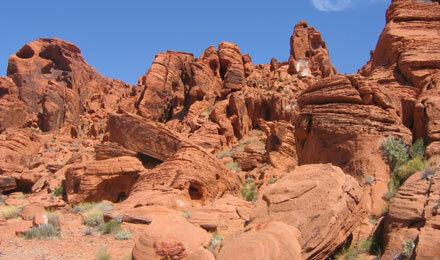 Valley of Fire is the oldest and largest state park in Nevada, dedicated in 1935. 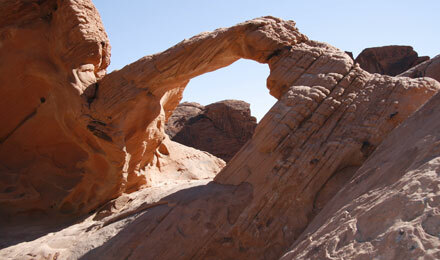 Ancient trees and early man are represented throughout the park by areas of petrified wood and 3,000 year-old Indian petroglyphs.